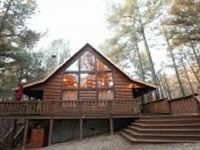 Oklahoma, US Vacation Rentals. 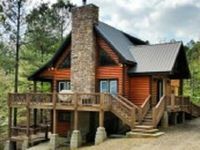 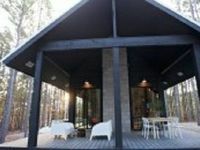 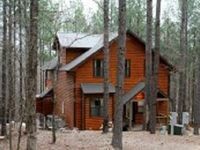 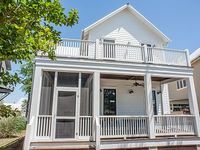 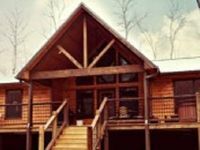 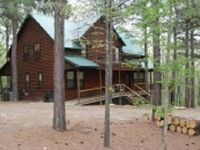 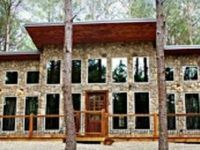 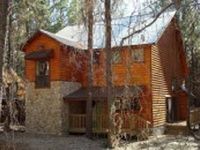 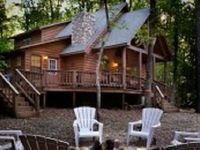 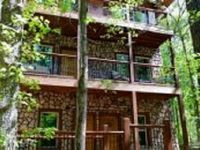 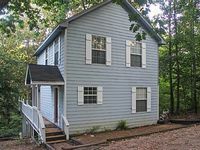 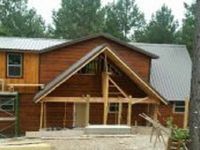 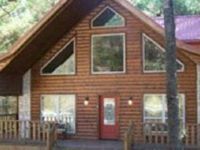 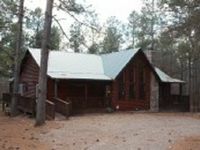 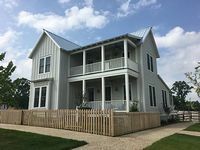 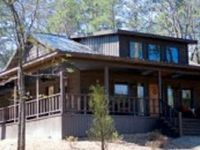 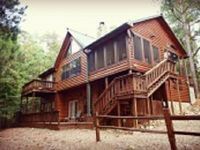 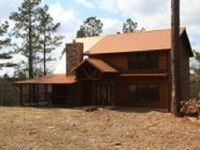 Book Beach Rentals, Lake Houses, Condos, Cabins, Villas, and Homes in Oklahoma, US on RentalSaver.com! 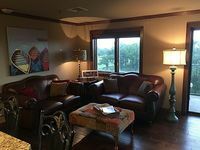 Shangri La Golf & Grand Lake boating -- all here! 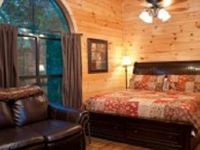 2 bedrooms w/ Loft Master bedroom has a Jacuzzi Tub. 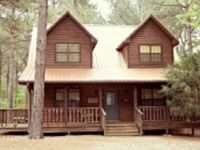 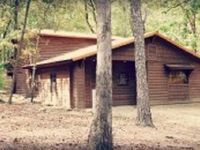 The 3 bedroom, 3 ½ bath cabin offers a private bathroom for each bedroom.